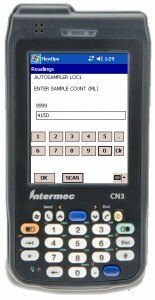 FlexSystems – Mobile PDA Inspection Software. 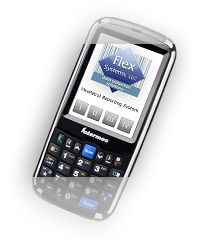 FlexPatrol™ offers a comprehensive mobile PDA based software platform with barcodes for Security Guard Tours, Incident Reporting and Fire Life Safety inspections. 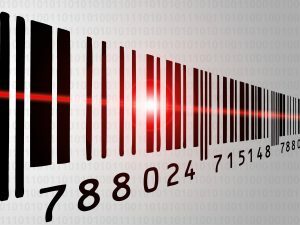 We provide verifiable paperless inspections, Incident reporting and documentation for compliance with regulatory standards. FlexPatrol includes a full Reporting Dashboard, Automated Daily Activity Logs, Exception Reports, Missed Point Notification and E-Mail Alerts which are all user configurable. FlexOps™ Mobile Fire & Life Safety software is an ideal tool for performing barcode inspections on Fire Extinguishers, Fire Doors, Stand Pipes/Risers/Valves, Sprinklers, Smoke Detectors, Pumps and Generators. Our system includes standard NFPA inspection procedures or you can configure your own audits. We provide verifiable, paperless reporting for compliance with NFPA regulatory standards. FlexOps Fire & Life is a comprehensive Asset Manager, Scheduler and a Deficiency Corrective Action notification tool. 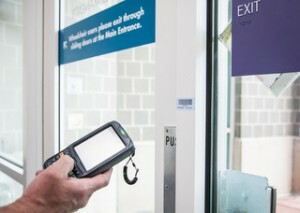 FlexOps™ Hospital Mobile PDA Security & Safety Inspection software manages healthcare facility security and safety needs. A comprehensive bundle of standard inspection procedures are included that electronically document; Security Guard Tours, Incident Reporting, Fire & Life Safety inspections plus Environment of Care Tours all in one easy to use mobile application. Provides verifiable paperless reporting for The Joint Commission, NFPA regulatory compliance. The solution is available with a Deficiency Corrective Action schedule and resolution module. FlexOps™ W&W Improves efficiency, accuracy and EPA compliance for Operations and Maintenance of Water, Wastewater and Site Remediation. Paperless, hand held mobile technology is utilized for managing operation inspections, documenting Incidents and Activities. 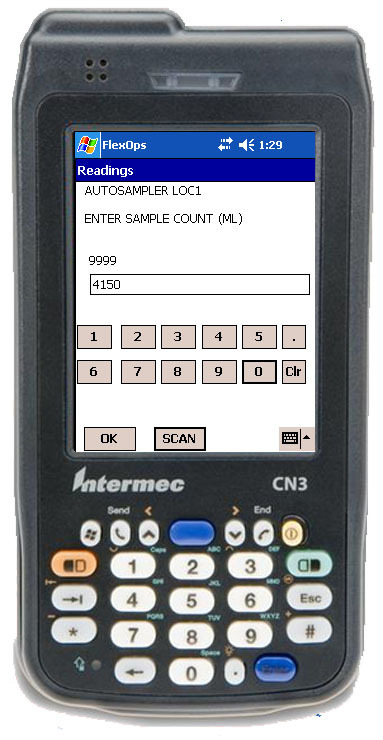 Create tours, Validate and trace Laboratory Samples, document “Tribal Knowledge” and apply to inspection processes ensuring standardized user configurable inspection procedures our followed .